California Penal Code 654 expressly provides a safe guard towards constitutional sentencing schemes when an individual is accused of committing multiple crimes stemming from the same or single act. Indeed, the statutes interpretation falls under the 14th Amendment of the California Constitution in that one faces double jeopardy if convicted and sentenced for multiple crimes all involving the same act. For example, if you are arrested for driving under the influence (“DUI”), typically the prosecutor charges a suspect with a violation of V.C. 23152(a) and V.C. 23152(b). Although both statutes are different, requiring different elemental requirements, both can legally be alleged against an individual stemming from the single act of driving. 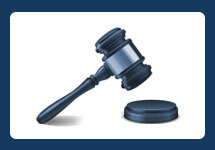 If one is convicted of one of the statutes, they face a maximum of six months in the county jail. If one is convicted of both counts, the maximum punishment is still 6 months in the county jail. Pursuant to P.C. 654, a preventative statute affording a single sentence stemming from the same act, one will only face the maximum sentence under one of the counts while the execution of sentence under the other statute is stayed. Therefore, just because one faces multiple charges does not mean their exposure will be more than the maximum of a single charge. 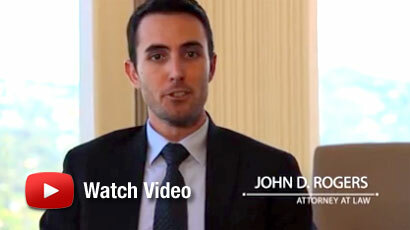 If you have been arrested or charged with a crime, contact Los Angeles Criminal Defense Attorney John Rogers at the Law Offices of John D. Rogers for a free confidential consultation concerning your rights and defenses. Call 877-888-9820 now.